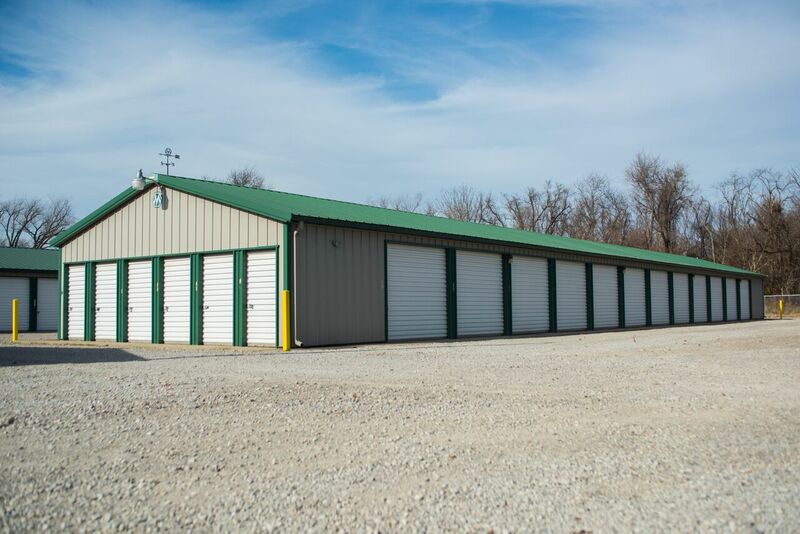 Countryside Self-Storage offers five premier storage facilities to meet your needs! We serve the Pittsburg, KS and Joplin, MO areas. 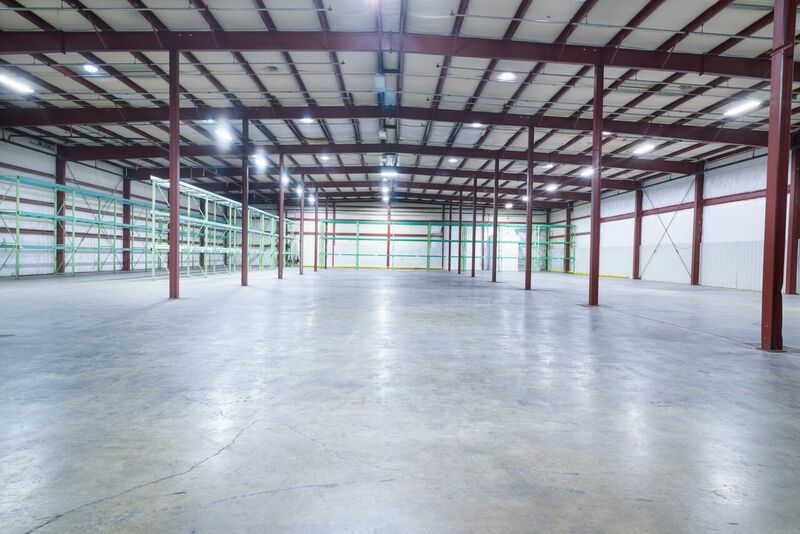 We have all the amenities you need for a successful storage project. 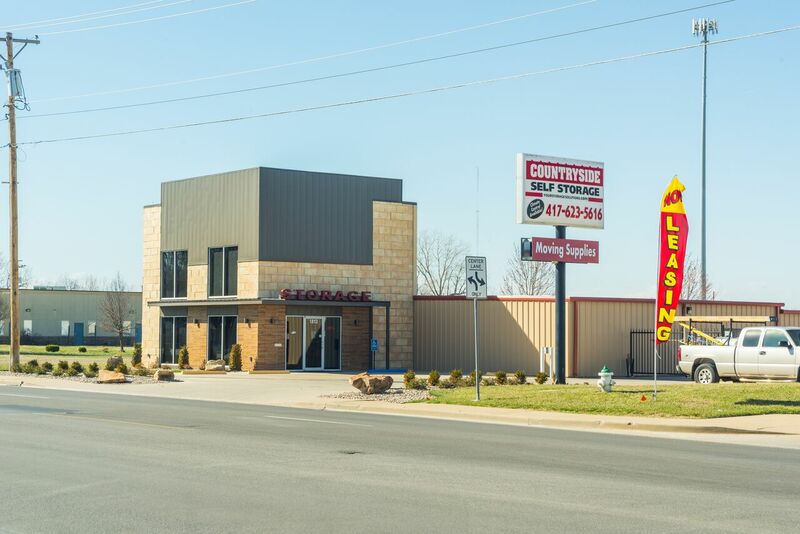 We have the self storage options you're looking for - contact us today! Pay your bill from wherever you are. 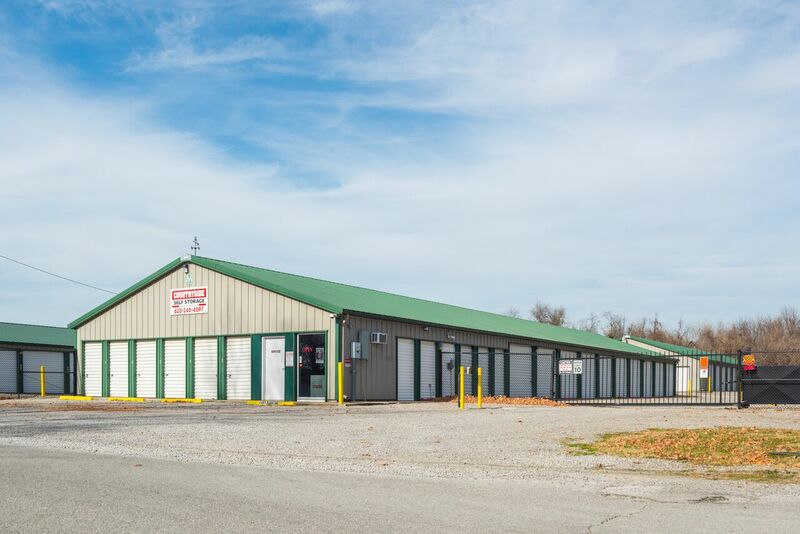 Countryside Self-Storage offers five premier storage facilities to meet your needs! We serve the Pittsburg, KS and Joplin, MO areas. 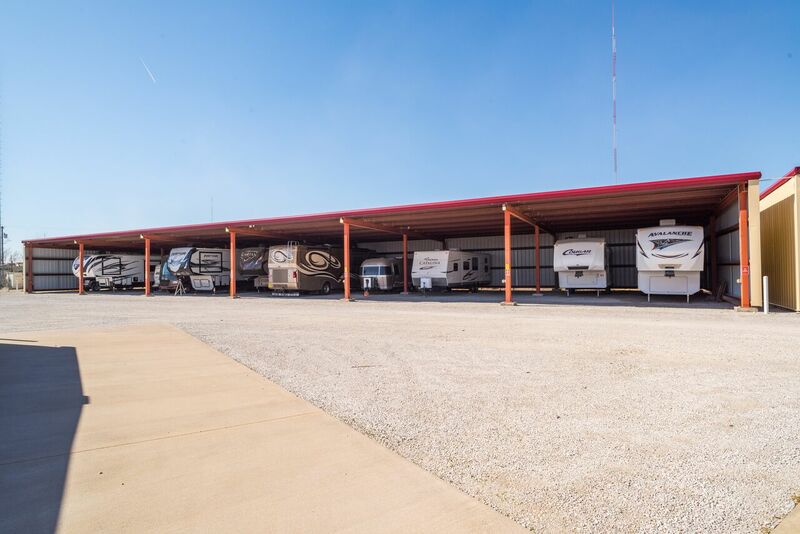 We have all the amenities you need for a successful storage project. Contact us today! 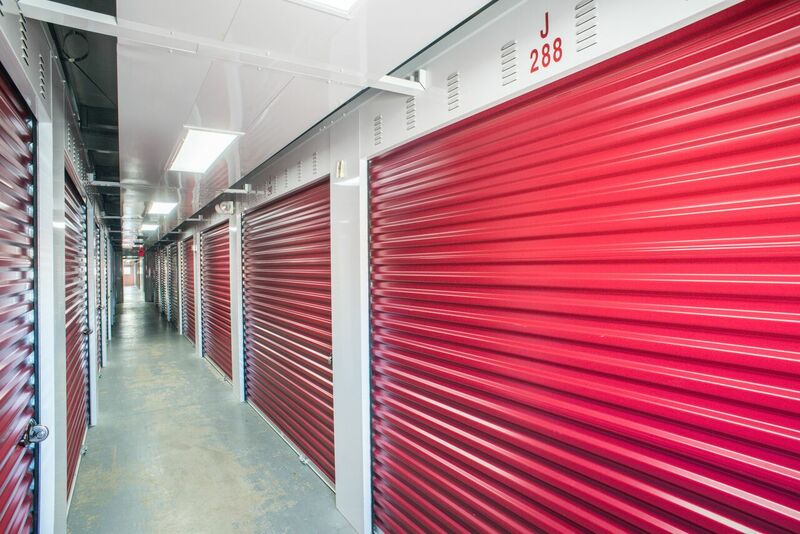 Each of our properties offers you 24-hour access to your storage unit. 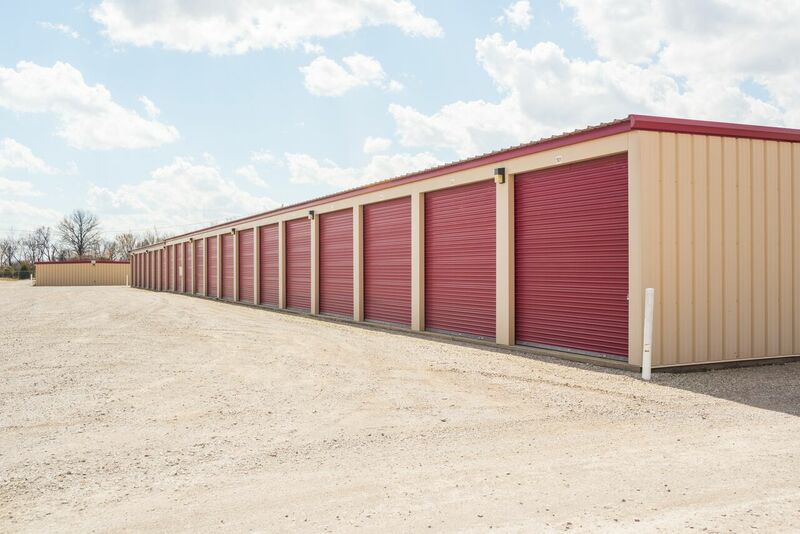 You’ll never have to wait to drop off or retrieve something from your unit. Just enter your security code at our gate - you can come and go as you please! Our facilities are equipped with a range of security features to keep your unit well-protected. From coded gate access to security camera recording, we do whatever it takes to keep our properties safe for our customers.